﻿ 📊September News: How is your business doing, exactly? How is your business doing, exactly? So how well did your business do last year, exactly? Is there anything you need to do differently? How do you know? Do you really remember exactly what happened three or twelve months ago, or last year or the year before? This time of year, with a full year of financial results, is a good time to find out. One of the great things about running advanced business software like Mobileezy is that it captures all the important things your business does, continuously, with no extra effort. Whatever items you sold and whichever customers you sold them to, when, how often and for how much, is all right there in the database. All you have to do is ask the right questions, get the right reports, and understand the answers. We have created you a new report pack. Included is 7 new reports that are downloaded to excel for further manipulation to help you assess your business. Introductory offer is $300 + GST. 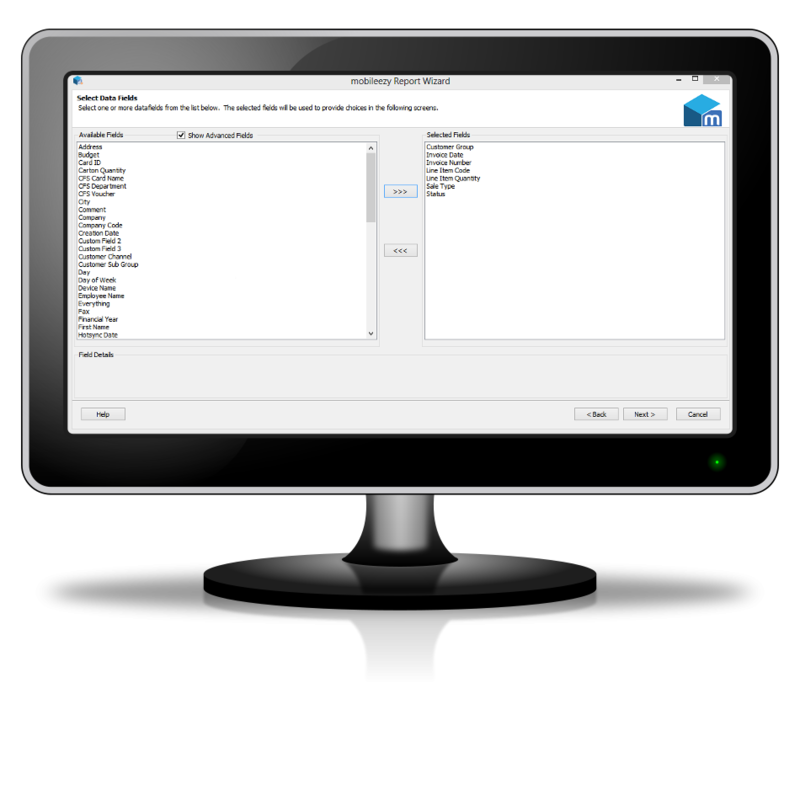 Out of the box Mobileezy comes with 17 reports that can be viewed in Desktop Administrator, with an additional 6 reports only available on handhelds. These reports cover sales, payments, reconciliation, synchronisation and time billing. 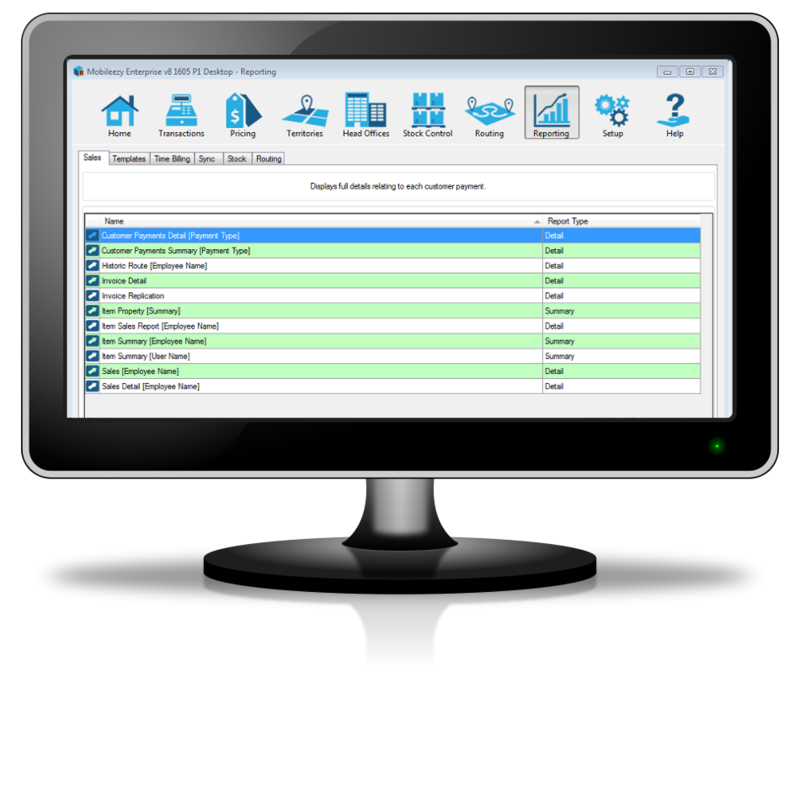 The Advanced Reporting Module is designed to dramatically extend the Mobileezy reporting capabilities of your business. 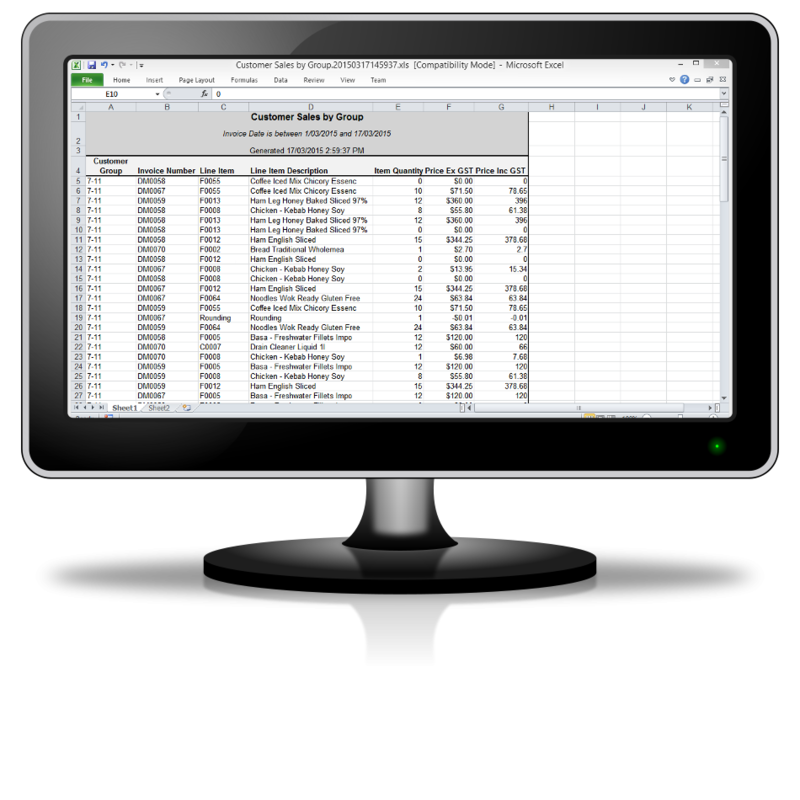 Create and save any report you want from over 60 data fields. 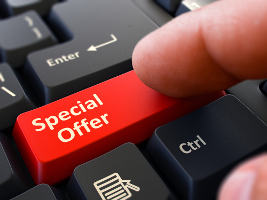 Twelve month subscriptions are 20% of your monthly software license fee (capped at $100). If you would like find out more about our report pack or advanced reporting module please call us 03 9548 9114.